After Adidas, Macy’s becomes the next retailer suffering a major data breach. 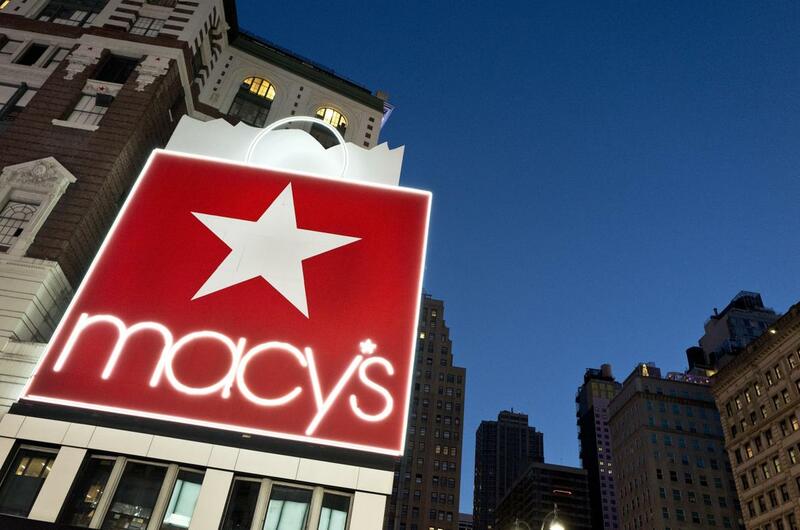 The officials confirm a breach of customer’s data after Macys website hacked. The unknown hackers accessed the system to pilfer customers’ data including personal information and credit card details. According to the emails sent by Macy’s to their customers, the company suffered a data breach after Macy’s website was hacked exposing sensitive customers’ data. The unknown hackers accessed the site’s online customer accounts for six weeks to steal their sensitive information including credit card details. 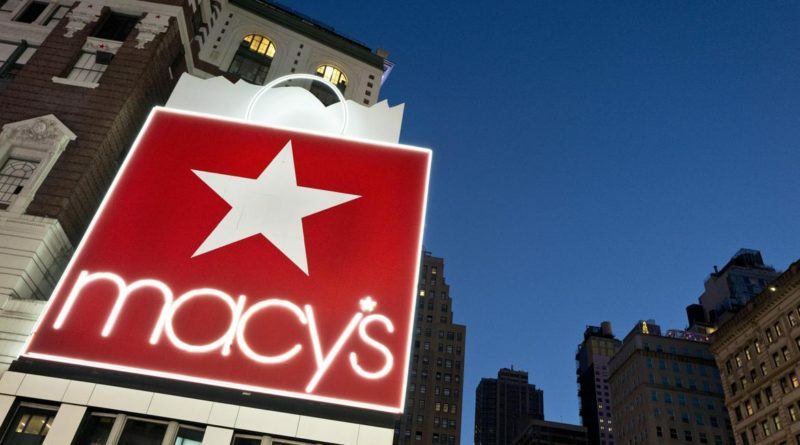 Macy’s detected the breach after noticing suspicious login activities on their websites macys.com and bloomingdales.com. Regarding the source of the breach, Macy’s believes that the hackers have obtained these customers’ account credentials through some other source instead of Macy’s. After logging in to the accounts, the hackers could access all details available on the customers’ profiles. Hence, the breached data might as well include credit card information along with users’ names, addresses, contact numbers, email addresses and date of birth. Since Macys.com does not store Social Security numbers or Credit Verification Values (CVV), they remained secure. After noticing the suspicious activity, Macy’s ensured they started employing all security steps as required. Not only did they began investigations, but also notified the customers whose details were leaked. Meanwhile, they have also blocked suspicious accounts allowing the customers to reactivate them manually. They also ask their customers to keep an eye on their financial transactions. Moreover, they also recommend changing passwords and set up unique passwords to secure their accounts.